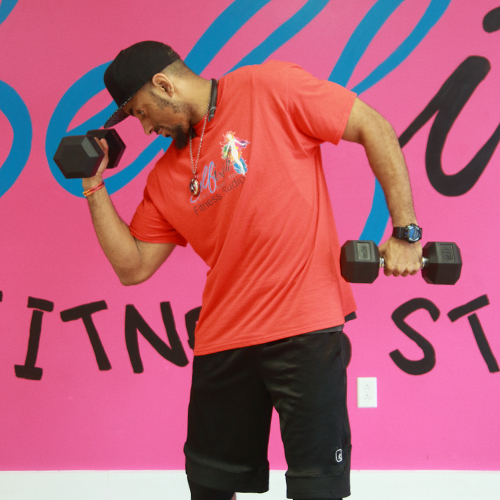 Had your dose of cardio for the week and need a muscle strengthening class? Well, you are in luck! 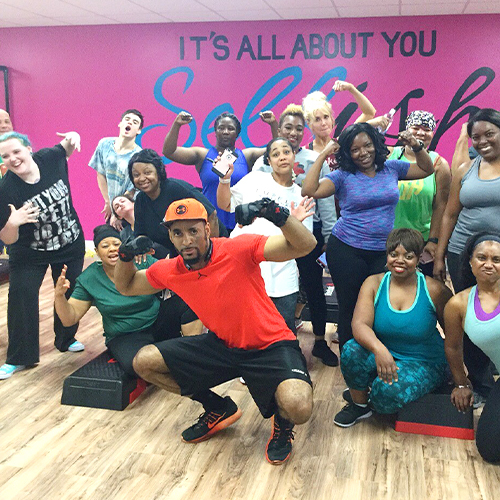 Our Bootcamp class mixes traditional calisthenics (pushups, jumping jacks, squats. etc.) with bodyweight exercises. Bootcamp is guaranteed to help you shed a few pounds. A combination of strength, cardio, muscle endurance, flexibility, core, and functional movement patterns are all designed for maximum calorie burn in the shortest amount of time. Hi! 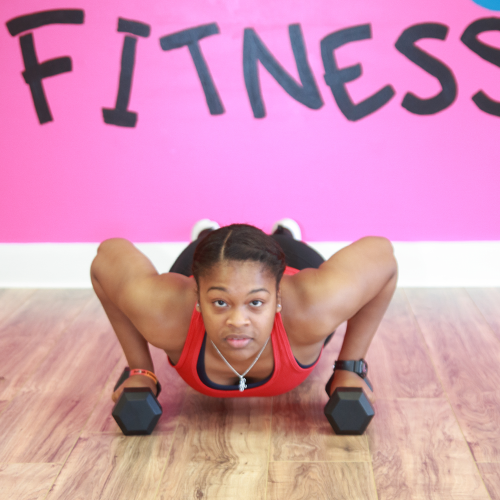 I’m Alexandria your Bootcamp and Sculpt Instructor! I fell in love with fitness while playing college basketball and decided to become a Personal Trainer. I enjoy weight lifting, resistance bands, and H.I.T workouts. 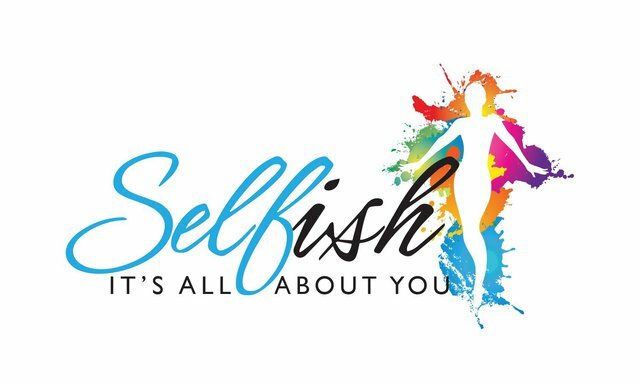 I’m excited about meeting you at my next class to help you become a healthier, happier you! Hi, I am Joseph, and it’s very nice to meet each one of you. I will be teaching Boot Camp, and Body Sculpting. I have been a CPT since 2008. My job is to make sure we are 100% safe while working towards all of our fitness goals. Let’s make it fun so it can become addicting together. My boot camp class will keep you on your toes as we work on “fun cardio.” The other class I teach is body sculpting. This class will work more towards toning up the muscles that you would like a little tighter. With the combination of both classes, we can burn calories the exciting way. Join me so we can have health challenges and lifestyle changes together. I look forward to training you in the future! God bless.